Since you know me so well you know that when my husband gifted me with a pair of shoes this summer (for being awesome) (naturally), you know that I'd be giddy with joy because the gift of guilt free shopping is practically the best gift ever mostly because I wouldn't have to round down when telling him how much I spent. Doesn't a 78$ dress become 50$ when you describe it to your husband too? Or are you that good at hiding the bags that he doesn't even ask. Either way, do share. 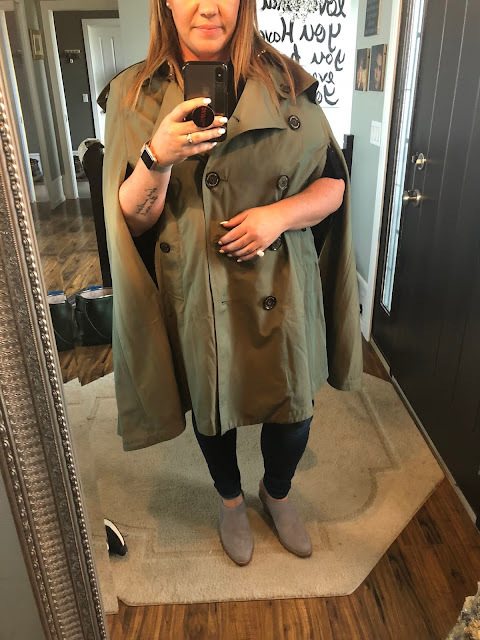 My husband loves it when I tell him that I saved money by buying an item that was on sale. Regardless, I rock at math. When faced with the challenge of: go buy a pair of shoes without having a list of shoes in your head that you want (me usually always but not this time) I decided to do something different and find some Canadian retailers I could support. I found 2 and today I'm going to share one of them with you. During my extensive (totally academic) research I came across Poppy Barley and after reading their raison d'être and because the photos made the shoes look so beautiful, I decided to try them. It was really hard picking a style and yes, while this post is supposed to be about booties, I do realize I picked a mule but whatever, totally my blog of randomness, I do plan on getting a pair of booties when we visit Edmonton next month. (SHHHHHHHH, no reading this Dan). 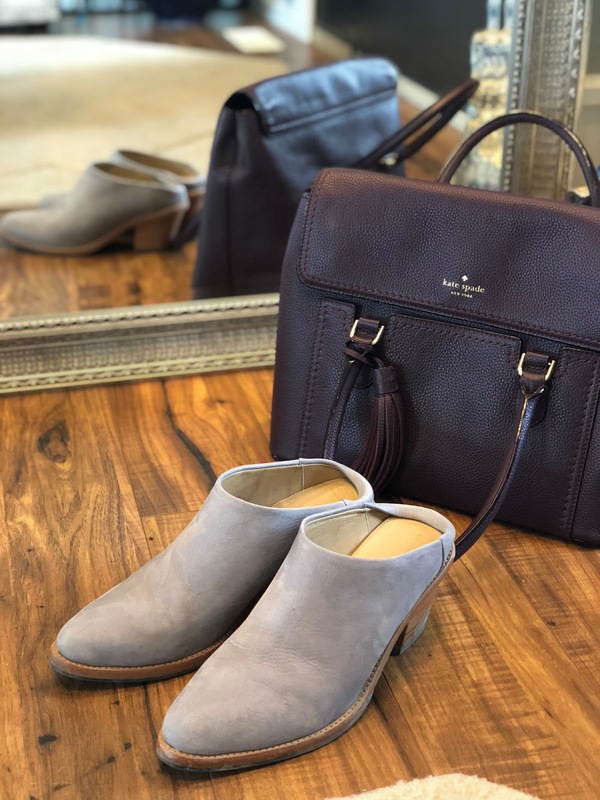 Poppy Barley just opened their flagship store at the Southgate and YES I WILL BE DRAGGING YOU THERE, FRIENDS. 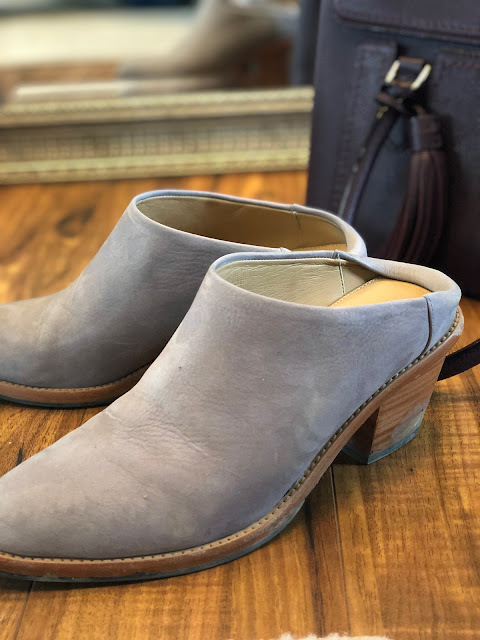 And well, its not like I'm totally keeping on topic...I'm also posting about booties on the Blended Blog today but I definitely didn't go anywhere near actual booties for your feet. Right, back to my "research". 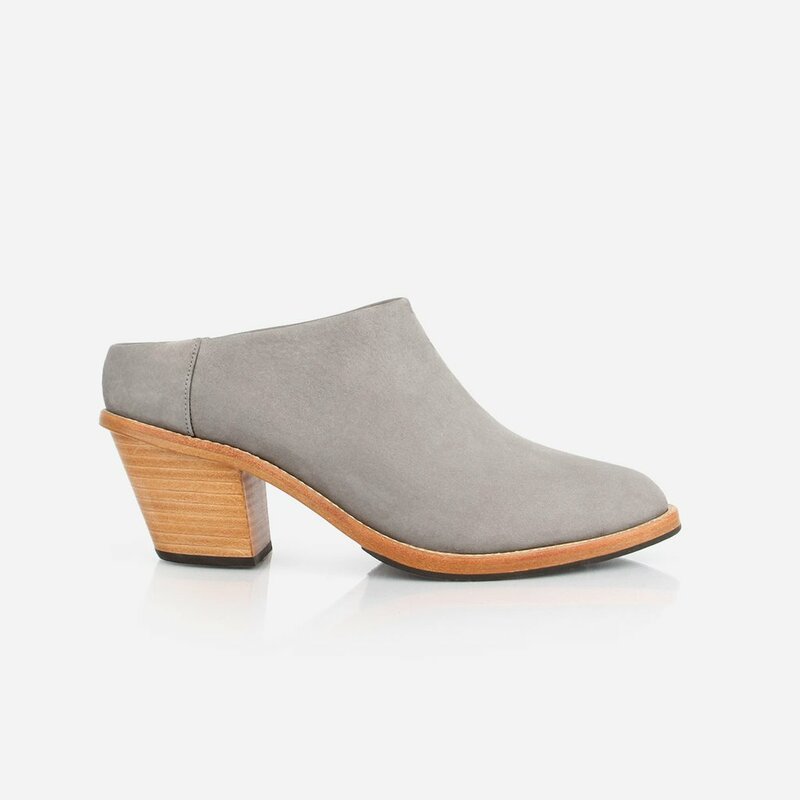 I decided on the grey heeled mule (here) because I didn't have anything grey and figured it would be a good neutral to add to the collection. They are as soft and as comfortable as they look in the picture. I have never had anyone stop me before and ask if they could touch my shoes because she knew they were Poppy Barley and has always wanted to see one. True story, totally happened at Pilates. That's how I find new friends. 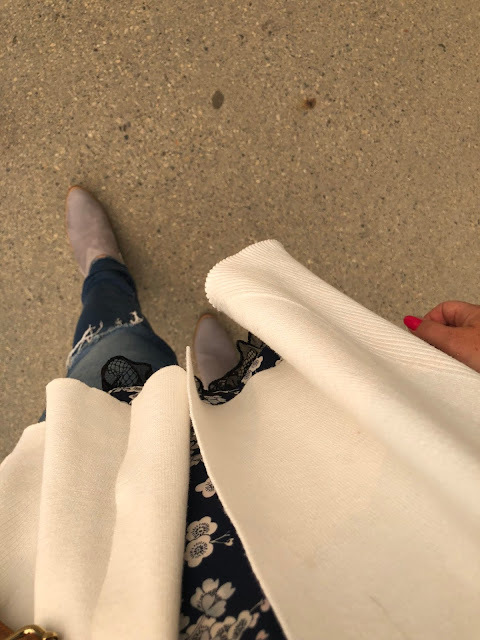 I had troubles pairing shoes that weren't black with this buffalo plaid jacket- thanks to a fun instastory that had my people giving me suggestions and dressing me, my friend Meaghan suggested grey and I love how the new mules pair with it. This might be my fave pairing- grey and khaki! You've unlocked a bonus post!!! © Shoes to Shiraz. Design by FCD.